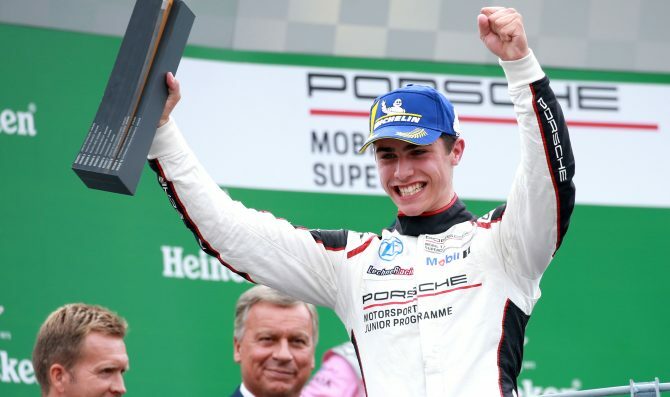 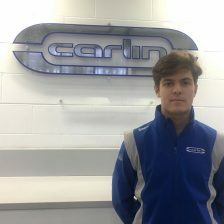 Porsche Junior driver Thomas Preining secured in Monza his fourth win of the Porsche Mobil 1 Supercup season as he pipped his BWT Lechner Racing team mate Michael Ammermüller. 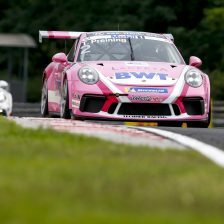 Preining made the decisive overtaking move right at the start, taking the lead in front of German pole-sitter. 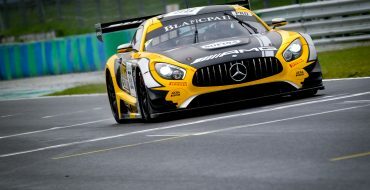 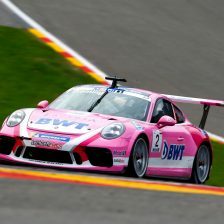 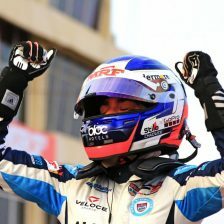 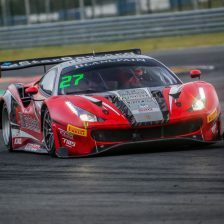 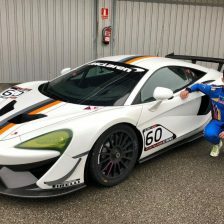 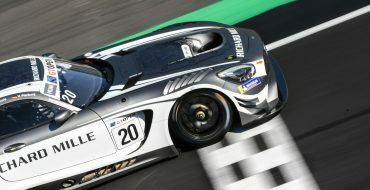 Starting from the third grid spot on his home track, Dinamic Motorsport’s Mattia Drudi put Ammermüller under intense pressure to finish third and bring home his fourth podium result of the season. 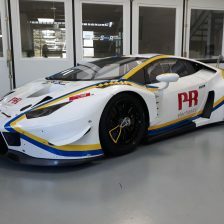 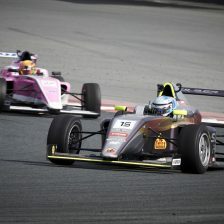 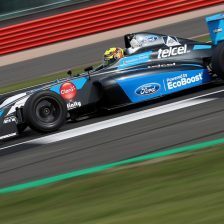 Nick Yelloly was able to make up one position and crossed the finish line fourth, ahead of Dylan Pereira. 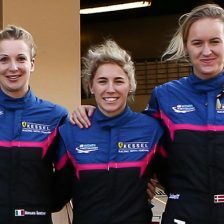 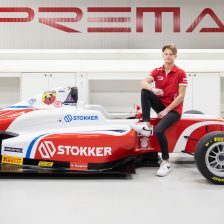 With to races to be still contested in the last round in Mexico and a total tally of 40 points up for grabs, Ammermüller still leads the standings with 119 points, five more than Yelloly and 14 over Preining.